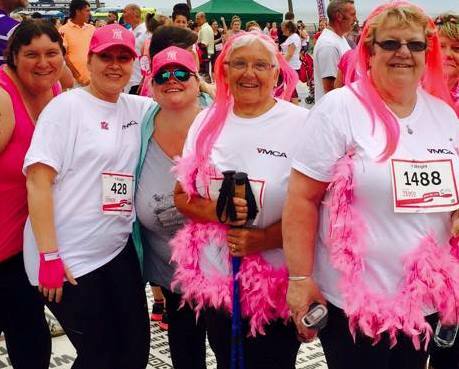 Archive by category "Nutrition & Health Advice"
Thanks to Macmillan Cancer Support funding, an exercise programme aimed at improving life expectancy of people diagnosed with cancer will now benefit local people in Blackpool, Fylde and Wyre for a further twelve months. 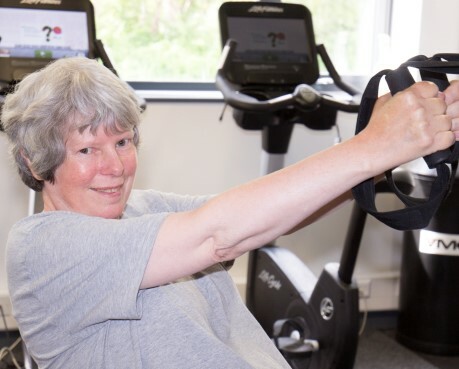 The free 14 week fitness programme, Moving Forward, was initially launched last year for patients who had been recently diagnosed with either breast or colorectal cancer. Now the programme has been extended for patients living with cancer in any part of their body and also for people diagnosed with cancer up to five years ago. 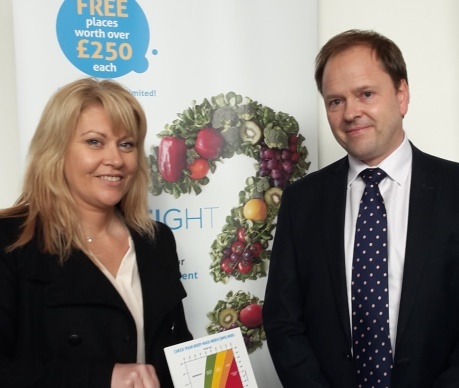 GPs, health professionals and other service providers in Wyre, Fylde and North Lancashire can now refer adults with a body mass index of 25 or over for free weight management support. And in the joint fight to tackle obesity, residents can also refer themselves for a place on the programme too. 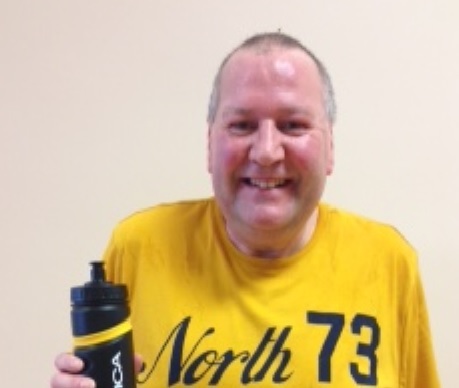 The new Y:Weight programme, funded by Lancashire County Council and delivered by YMCA in community venues across the boroughs, is specially designed to help adults lose weight and provide them with the advice and guidance to go on and manage their weight for life.